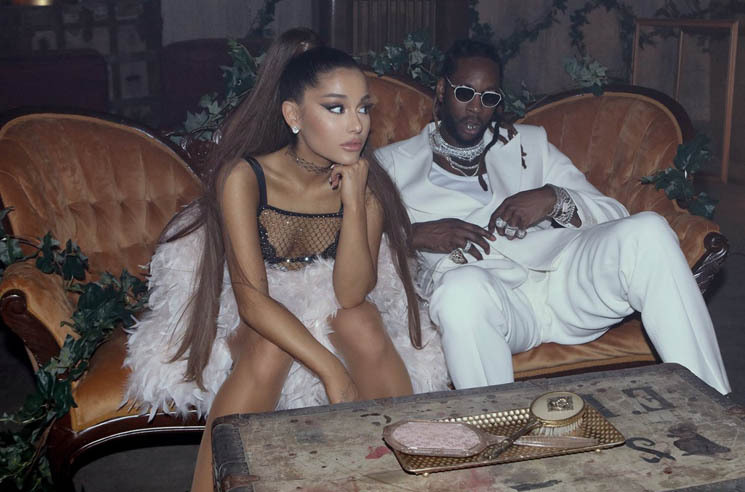 2 Chainz and Ariana Grande team up on the single “Rule The World” off of the album Rap Or Go To The League.The retro vintage visual shows good times and melanin magic as @ Chainz and Ariana put on a show, peep now below. 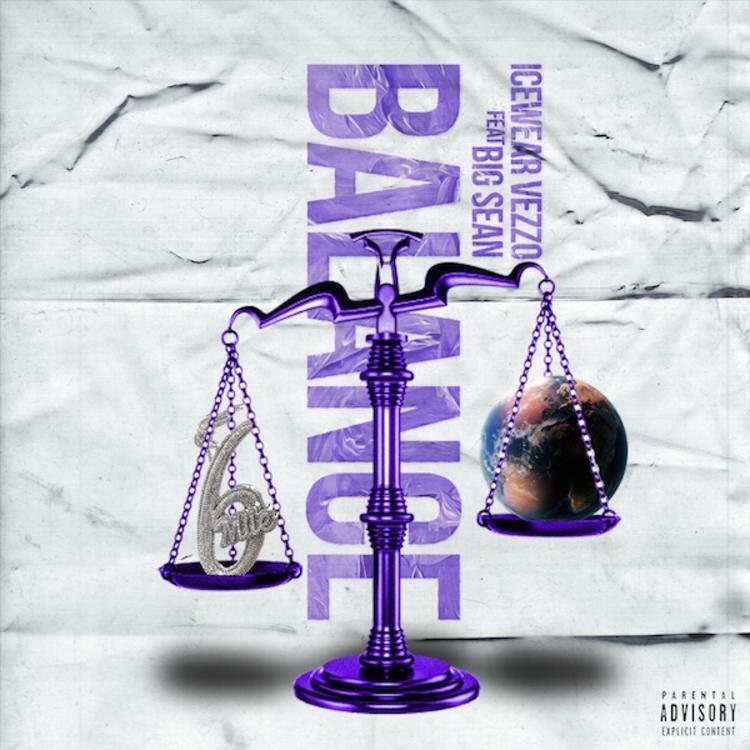 Icewear Vezzo evens out the scales with the sauce on his new single “Balance” and has fellow Detroiter Big Sean lace the track with a hook to rock to, plus the two share a wavy back and forth over the hypnotic beat by Kinggdd. Listen now below. Soulja Boy has really been putting in that work since the New Year with all of the new music he is releasing and he is now set to drop his album How Could You Blame Me? this Summer. Peep Young Draco with the super flex as he stacks his bread, flashes his ice, and comes with his wave on the “Intro”. Amine is a little beside himself in this Psycho/AJR Films visual for his single “Blackjack”. While he gets animated for this ONEPOINTFIVE single, get in the zone and check it out below. With Chanel on their body and Chanel in their closet Dreezy and Kash Doll are living their best life in the visual to “Chanel SLides”. The girls lay out and get pampered up in the hills and show us what fine dining looks like in the Edgar Esteves production, check it out now. YSL Fargo drops his new mixtape “Slime Narco”, stream the new tape Executive Produced by Young Thug linked below. Features include Young Thug, Lil Keed, Lil Duke & more. 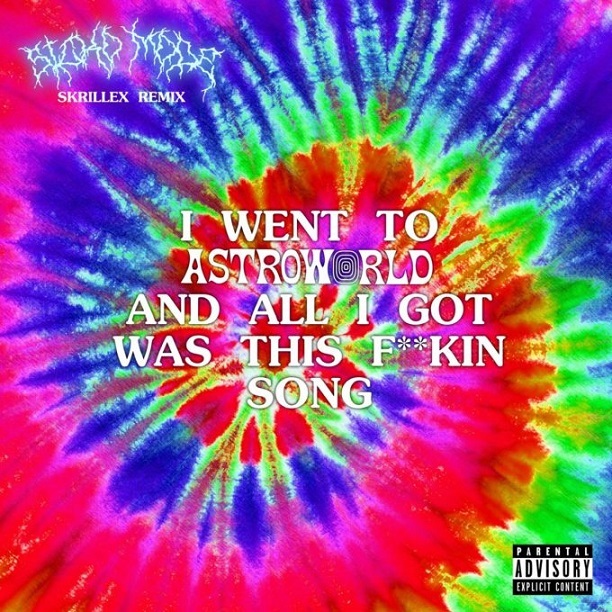 Skrillex drops off his remix to the hit single “Sicko Mode” by Travis Scott and Drake and adds his EDM vibe to the track, catch the wave and take a listen to it now below. 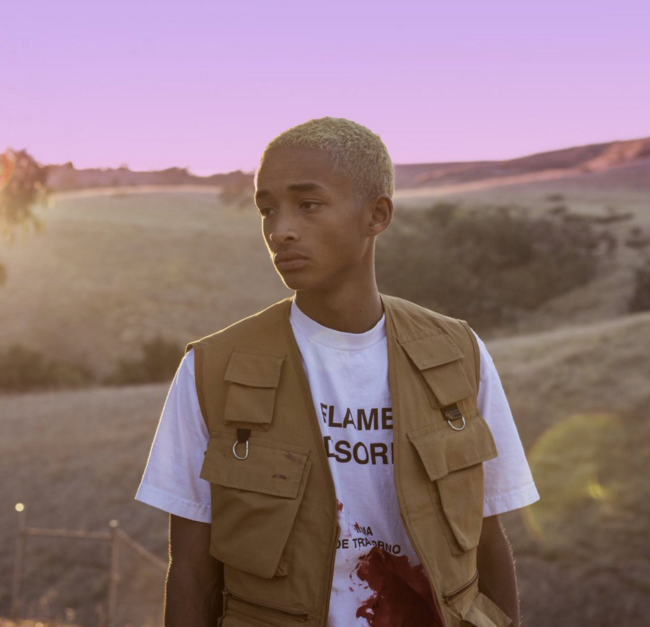 Jaden Smith is on a run with the tapes he has been dropping and his latest project The Sunset Tapes: A Cool Tape Story is 11 tracks of dope different waves, check it out now on Spotify. 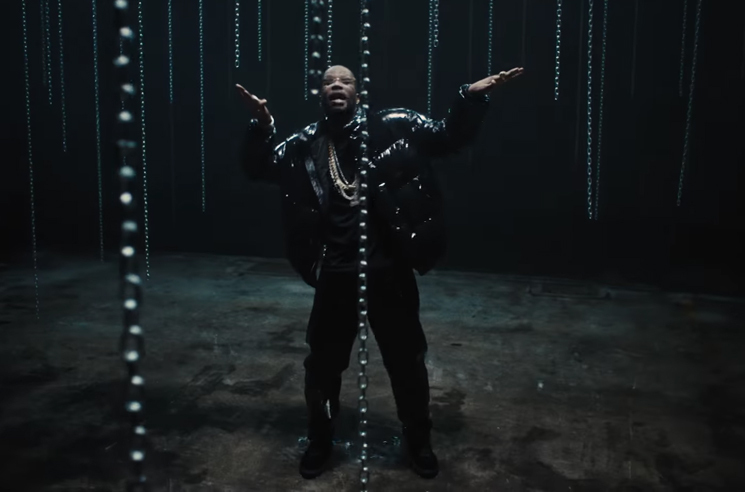 Juicy J and Travis Scott hit us with the video to their single “Neighbor”. Going on and out of the fisheye lens the trippy visual matches the trippy song, peep it now below. 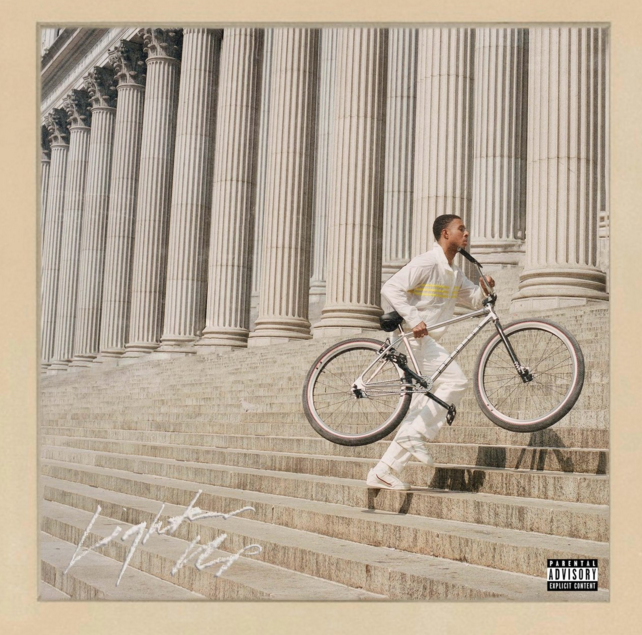 Diggy Simmons comes through with a solid 8 tracks on his new album “Lighten Up”. Tapping into a more mature Diggy than you may last remember and coming with bars and a flow that is to be watched, check out the project below and let us know what you think. 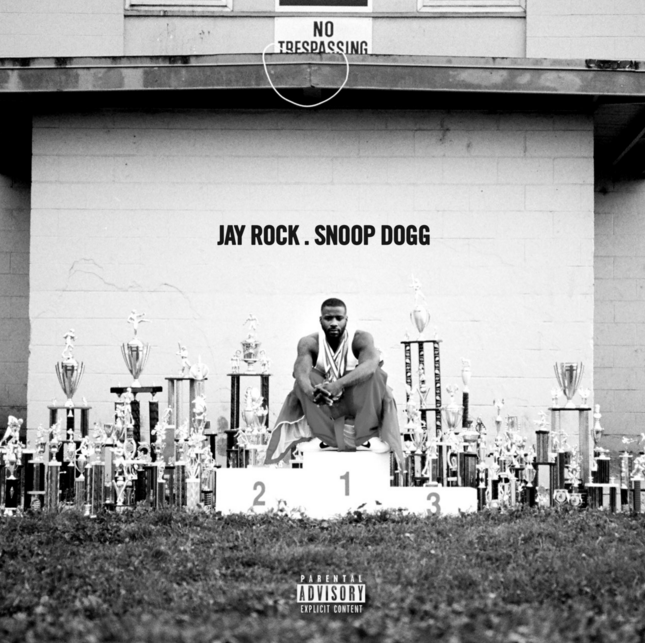 Jay Rock doubles down on his hit single “Win” with the remix featuring Uncle Snoop Dogg. Listen now below via Spotify. 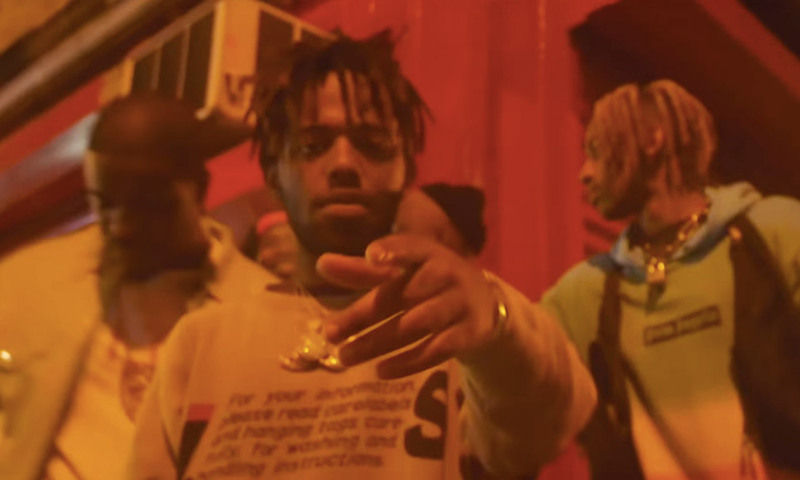 Clippings and footage of MadeInTYO and A$AP Ferg from in the streets to in the seats of a Chinatown barbershop make up the visual to their latest collab “Ned Flanders”. Directed by Lonewolf the standards are set for what MadeInTYO has in store for us, check it out now below. 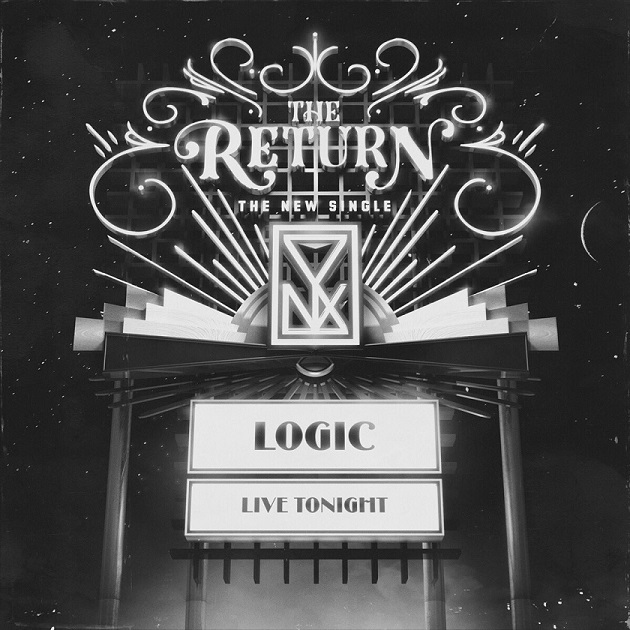 Logic found a new beat to eat on his new track “The Return” produced by 6ix. Having returned to the scene with a few new songs and remixes has me thinking Logic is up to something. Click the picture below to listen to his latest and look out for what he has coming next. Kanye has really been out doing himself this year, in every lane possible. 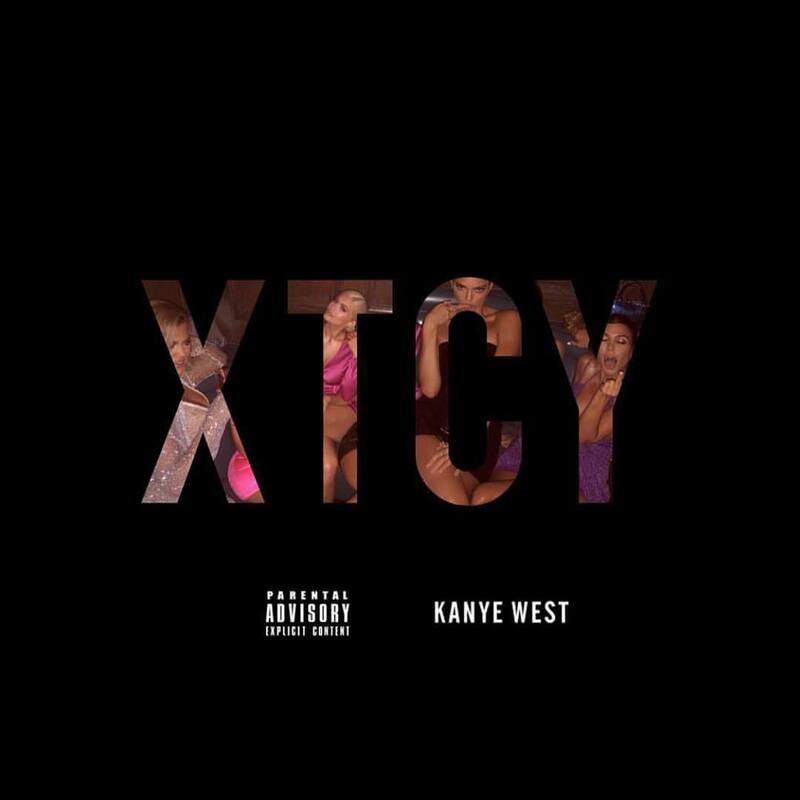 An unreleased song of his titled “XTCY” has now hit the net thanks to DJ Clark Kent, let the name of the track be his intro and listen to this session of Kanye’s thoughts below. Iggy Azalea keeps it short and sweet with her new album Survive The Summer as she comes through with some cold waves. The 6 track project is raw from the beats to what Iggy has to say and features Tyga and Wiz Khalifa. Click the picture now to listen via Tidal.